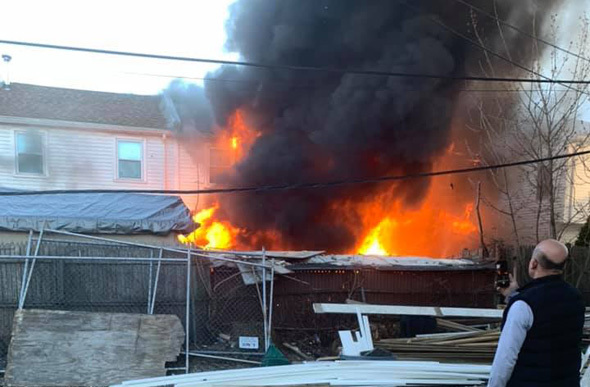 Roslindale fire. Photo by Brittney Moon - after she called 911. 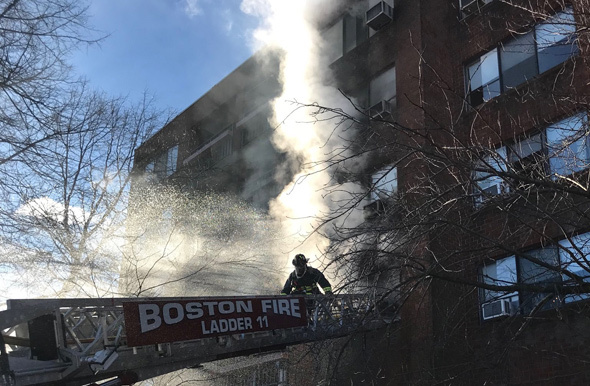 The Boston Fire Department reports firefighters responded at 6:05 p.m. to 15-17 Delford St., off Washington Street, for a two-alarm fire that displaced ten people. Read more. The BPDA board yesterday approved the Abbey Group's plan to turn long vacant storefront space along Washington Street into offices for a state agency, after the company said the move could help it rent out space between that and Macy's for the sort of retail uses that Downtown Crossing is known for. Read more. 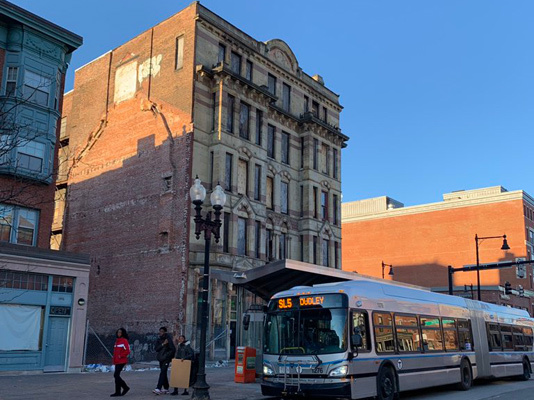 The BPDA board is scheduled to vote tomorrow on a plan to turn the long vacant storefronts of the failed Lafayette Mall along Washington Street into office space for the state Department of Industrial Accidents. Read more. A developer filed formal plans with the BPDA this week for a four-story, 36-unit apartment building on Lochdale Road, off Washington Street. Read more. UPDATE: Bail set at $15,000, per the Suffolk County DA's office. Boston Police report arresting Verenisa Valdez, 25, of Jamaica Plain for driving a car with an expired registration and for possession of the loaded .45 caliber Glock 38 handgun they say officers found inside her car when she was stopped on Washington Street near Norwell Street in Dorchester around 9:35 p.m. on Monday. Read more. A Boston health inspector today shut Ming's Supermarket, also known as New York Marts, 1102 Washington St. for a variety of health violations that included dead bugs on a hot-foods light shield and rodent droppings under a sink employees are supposed to use for hand washing. Read more. Boston Police report arresting Dequell Golson, 26, of 472 Washington St. in Dorchester after officers with a search warrant found "a Bryco Jennings 9mm Firearm loaded with eleven rounds of live ammunition, a Colt MK IV Series 70 Firearm loaded with four rounds of live ammunition, six small plastic bags containing a substance believed to be heroin, three small plastic bags containing a substance believed to be Fentanyl, and three small plastic bags containing a substance believed to be crack" in his apartment. Read more. 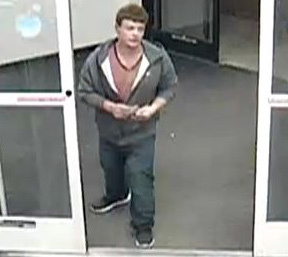 Dedham Police report they are looking for a man who broke into an office at the Dedham Health & Athletic Complex on Dec. 27, stole "a large sum of cash" and gift and credit cards, then later used the credit cards to buy gift cards at the CVS on Washington Street in Roslindale. Read more. Unusual for a hearing request, however, no other councilors had their names added as co-sponsors. Read more. 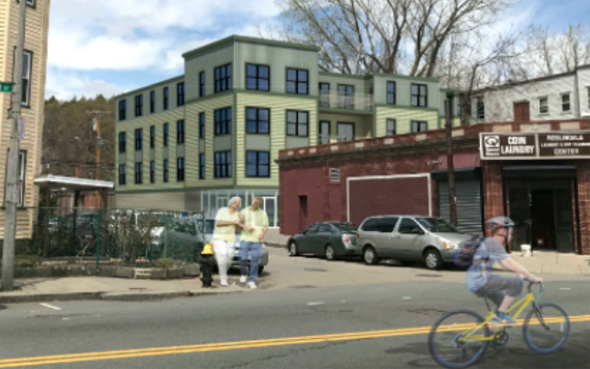 Jamaica Plain News reports on a proposal by the Pine Street Inn and the Community Builders to replace a warehouse on Washington Street south of Glen Road with a six-story building with 140 "supportive" units for Pine Street Inn clients and 85 units rented as affordable. The Globe reports a man died after driving into a pickup plowing snow on Washington Street just past the Speedway and the Dunkin' Donuts, shortly after 1 a.m.
Two residents of the BHA's Patricia White Apartments, 20 Washington St. in Brighton were hospitalized following a second-floor fire reported shortly after 8:30 a.m. Read more. Boston Restaurant Talk reports that Roadworthy on Washington Street, near the Dedham Mall, is closing for good this weekend. 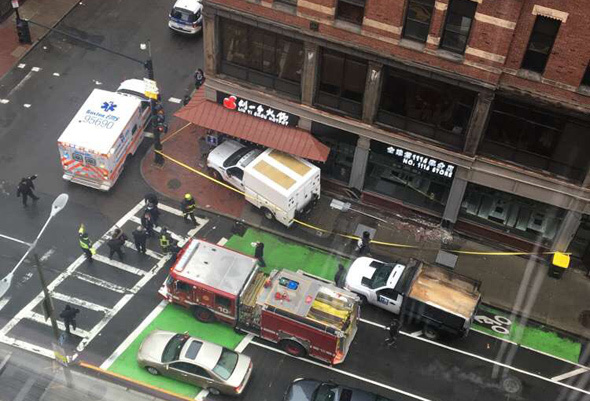 Nea looked down at the damage caused this morning when the driver of a city-owned box truck somehow wound up crashing into the front of the recently opened Liuyishou hot-pot place at Kneeland and Washington streets. WBZ reports a pedestrian was hit. A Westwood developer wants to put 72 units of housing in two buildings on Heron Street, just south of the Speedy Market on Washington Street in West Roxbury. Read more. Shanti, 4197 Washington St., in Roslindale Square, has ended its lunch buffet and is now only open for dinner. People who need some midday curry and naan will need to get to either Himalayan Bistro on Centre Street in West Roxbury or Tikki Masala in Forest Hills. Boston Police report a man was stabbed several times outside 660 Washington St., between Essex and Beach streets around 8:20 p.m. on Saturday. Read more. In the foot, on Washington Street around 7:15 p.m., Crime Hub reports. 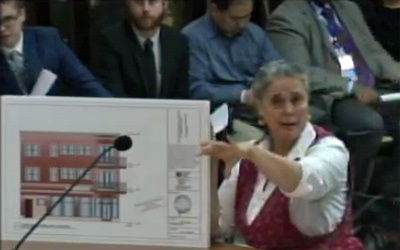 The Zoning Board of Appeals today approved plans by Deb and Tony DeBenedictis to add two residential floors above their butcher shop on Washington Street at Durnell Avenue in Roslindale. Read more.